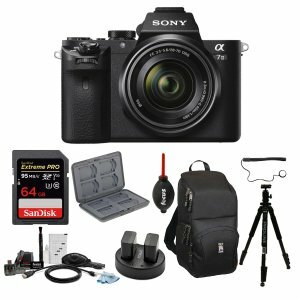 Focus Camera offers the $998 w/ accessories Sony Alpha a7II Mirrorless Digital Camera with 28-70mm f/3.5-5.6 Lens. 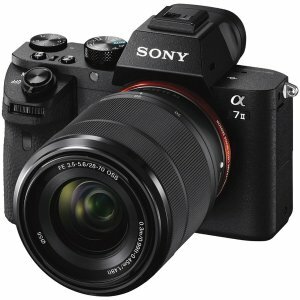 Amazon A7 II + 28-70mm Lens for $998. Features: Reduce blur caused by camera shake from five different directions—vertical, horizontal, pitch, yaw and roll—as opposed to only two in previous systems. The 5-axis image stabilizing system excels during video recording and even compensates for blur caused by the photographer walking or running. It’s a true marvel of engineering. 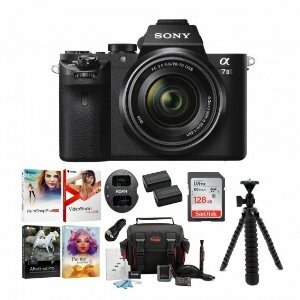 Focus Camera offers the Sony a7 III Full Frame Mirrorless Interchangeable Lens Camera Essentials Kit for $1998 via coupon code "MOON". 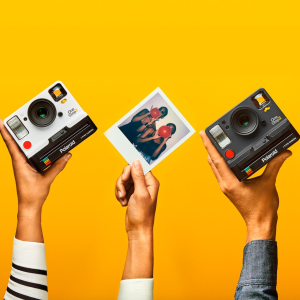 Focus Camera offers Instax / Polaroid big sales. 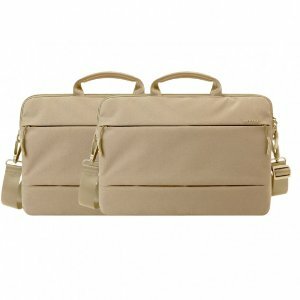 Focus Camera offers the 2-pack Incase City Brief 13" MacBook Pro Shoulder Bag (Dark Khaki, 2 Pack) for $29.99 via coupon code "DMCASE". 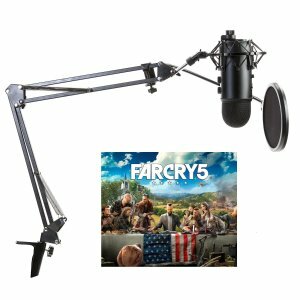 Focus Camera offers the Blue Yeti Microphone Far Cry 5 Bundle w/ Studio Stand,Shock Mount and Pop Filter for $94.99. via coupon code "BLUE". 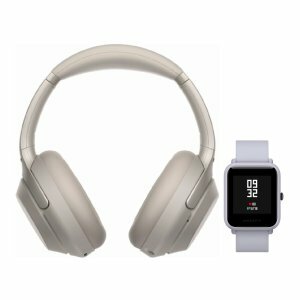 Features: Create unparalleled recordings with your computer using Blue's best-selling Yeti family of USB microphones. Thanks to tri-capsule technology, Yeti microphones produce pristine, studio-quality recordings with legendary ease. 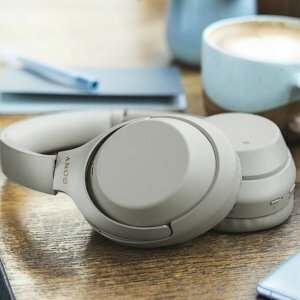 Focus Camera offers the Beyerdynamic DT 990 PRO 250 OHM Headphones (Black, Limited Edition) for $149.99 via coupon code "MOON40". 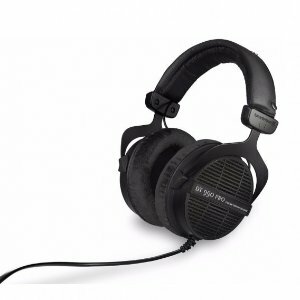 Features: The 250 ohm version of the DT 990 Premium line. 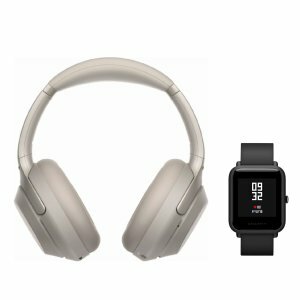 Excellant choice for MP3 and iPod/iPhone use as well as robust enough for home audio and PC applications. Handcrafted in Germany, the DT 990 is a perfect combination of design and function. 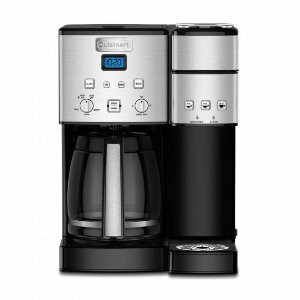 Focus Camera offers up to $100 off Cuisinart Small Appliance Sale. 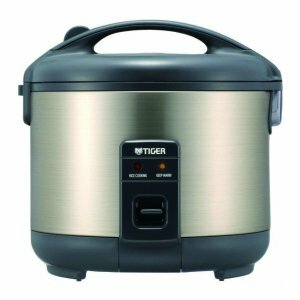 Focus Camera offers the Tiger JNP-S15U Stainless Steel 8-Cup Conventional Rice Cooker for $114.95 via coupon code "RICE". 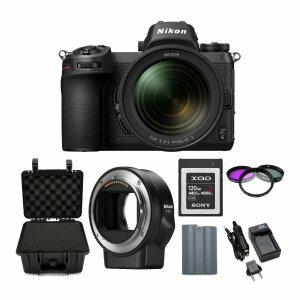 Focus Camera offers the Nikon Z6 Mirrorless Camera with 24-70mm Lens and 120GB XQD Card Bundle for $2649.95 via coupon code "MOONZ6". Features: Nikon has just revolutionized mirrorless cameras. The amazing new Z series is here to usher in the new age of high-performance mirrorless imaging systems. The Nikon Z6 is an all-around amazing camera giving you all around amazing performance. 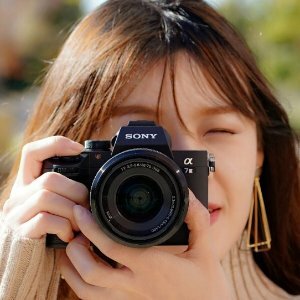 Focus Camera offers free ftz adapter Nikon Z6 mirrorless full frame camera sale. Features: Nikon has just revolutionized mirrorless cameras. The amazing new Z series is here to usher in the new age of high-performance mirrorless imaging systems. 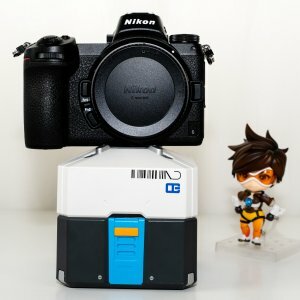 The Nikon Z6 is an all around amazing camera giving you all around amazing performance. Focus Camera offers the Sony SL-E1BT 960GB External SSD with USB Type-C for $159.95. 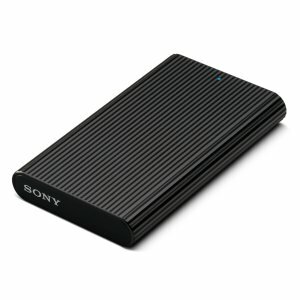 Features: High capacity, stylish, and compact Sony external SSD is the ultimate tool for smooth photographic and creative workflows. The USB Type-C/USB 3.1 Gen 2 interface delivers quick accessibility and fast backup, up to 540 MB read. Reliable and durable, the "wave surface" design also ensures a sure grip and fingerprint resistance. 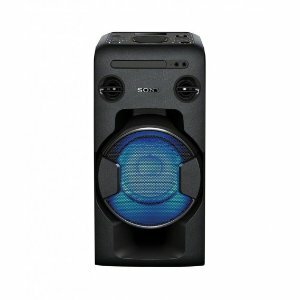 Focus Camera offers the Sony MHCV11C Home Audio System for $119.99 via coupon code "SOUND". 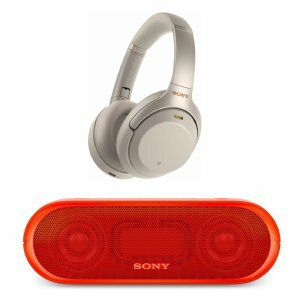 Features: Bring the party home with this powerful, all-in-one music system featuring wireless Bluetooth and NFC that impresses with Mega Bass sound and entertains with club-like LED lighting. 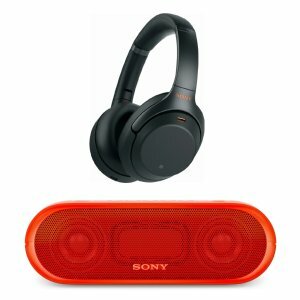 Play CDs or enjoy FM radio. 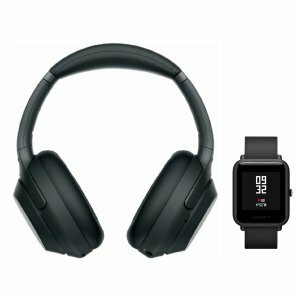 Enable the karaoke feature or connect other systems with Party Chain to build the ultimate sound. 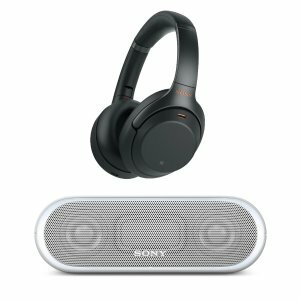 Focus Camera offers starting at $348 Sony WH1000XM3 Bundle via coupon code "MOON33". Focus Camera offers starting from $289 w/ 64gb Sigma 16/30/56mm Contemporary Lens sale. 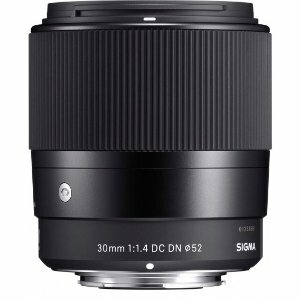 Features: Sony E-Mount mirrorless camera owners who are in the market for a compact prime lens that produces brilliant images and crisp video will appreciate the performance of the Sigma 30mm f/1.4 DC DN Contemporary Prime Lens. Not only does this lens capture bright and compelling photos, it also helps you achieve silky smooth, dramatic bokeh image effects. 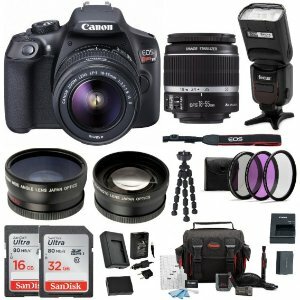 Focus Camera offers starting at $399 Canon EOS Rebel T6/T7i DSLR Camera Bundle via coupon code "BDAY". 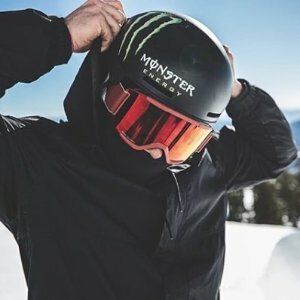 Focus Camera offersSmith Optics Ski Helmet and Goggles 40% off, via coupon code "SMITH40".